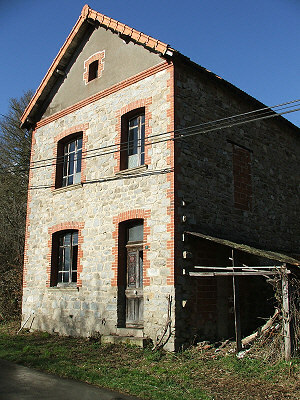 A cheap French property to renovate in Creuse. 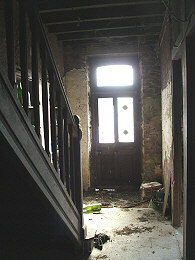 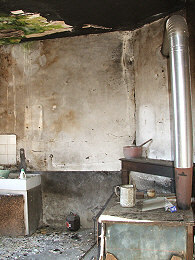 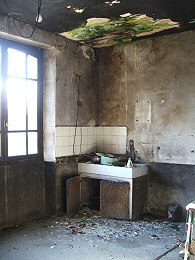 The house needs complete interior renovation. 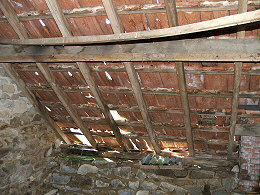 The roof has suffered from storm damage and many of the tiles are broken. 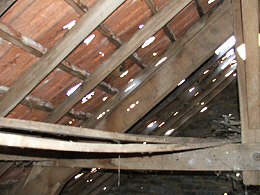 As a result, there is also some water damage to the timbers. 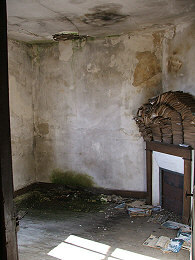 The accommodation comprises an entrance hall, a kitchen and back room. 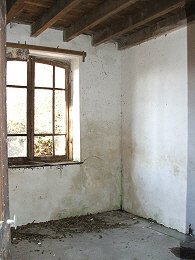 Upstairs are two double bedrooms and a small front room that could be used as an office. 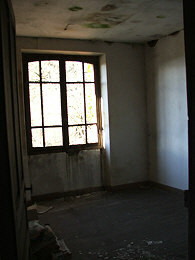 The landing and rooms upstairs all have parquet floors. 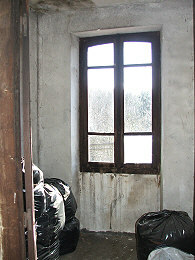 The loft can be converted to provide additional habitable space. 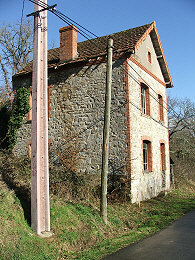 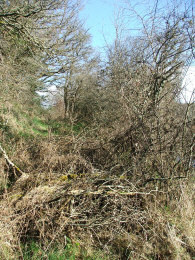 There is garden to both sides of the house and a small plot on the other side of the road, on the bank above the stream. 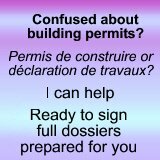 The house is near Cheniers, and just a bit further on is the Three Lakes region, a beautiful area of river valleys and gorges.